Choosing the right restaurant, cafe or hotel is often tough. Build trust with a high-quality virtual tour that lets people experience your location before they arrive. These immersive, virtual experiences inspire greater confidence among prospective guests and patrons. 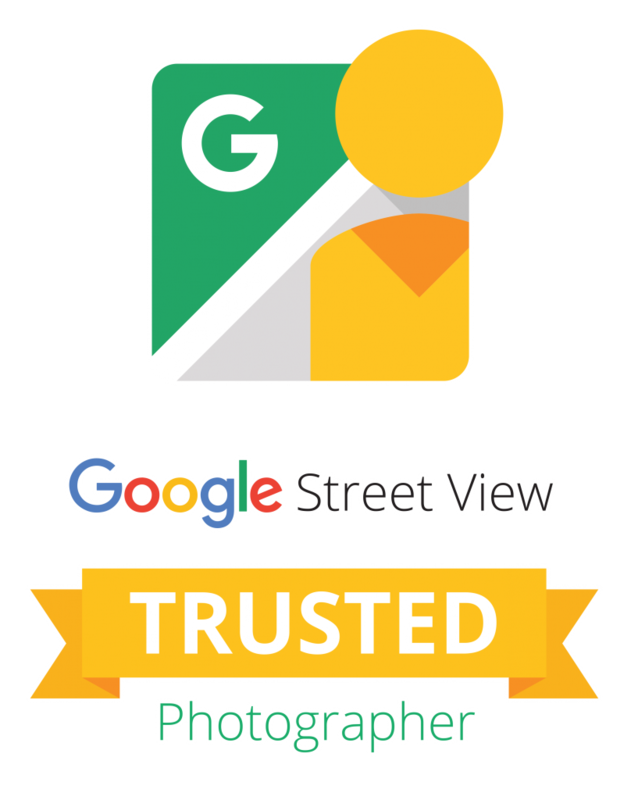 As a trusted professional, David can help you more easily create and publish your virtual tour.